Many archaeological artifacts, some dating back 3,500 years, were discovered in the sea near an Israeli power plant by an employee over the span of decades. Family members of the employee, the late Marcel Mazliah, have now presented the ancient finds to Israeli officials, who say they were surprised by what they found. 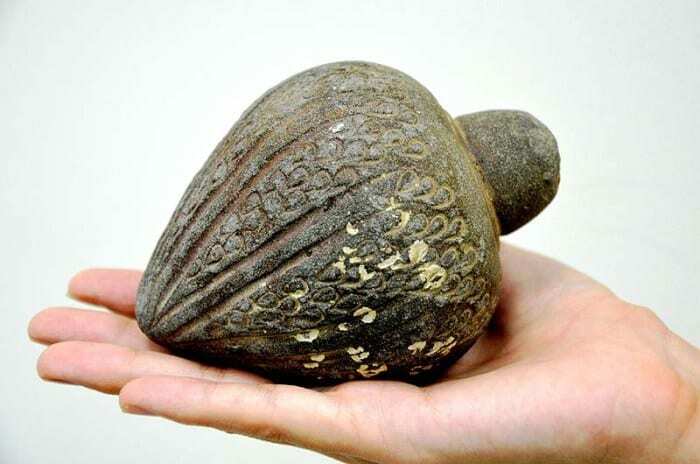 The artifacts also included grenade-like ceramic pieces commonly found in Israel during the Crusader, Ayyubid, and Mamluk periods. The objects, most of which are decorated, are believed to have fallen overboard from a metal merchant’s ship in the Early Islamic period. 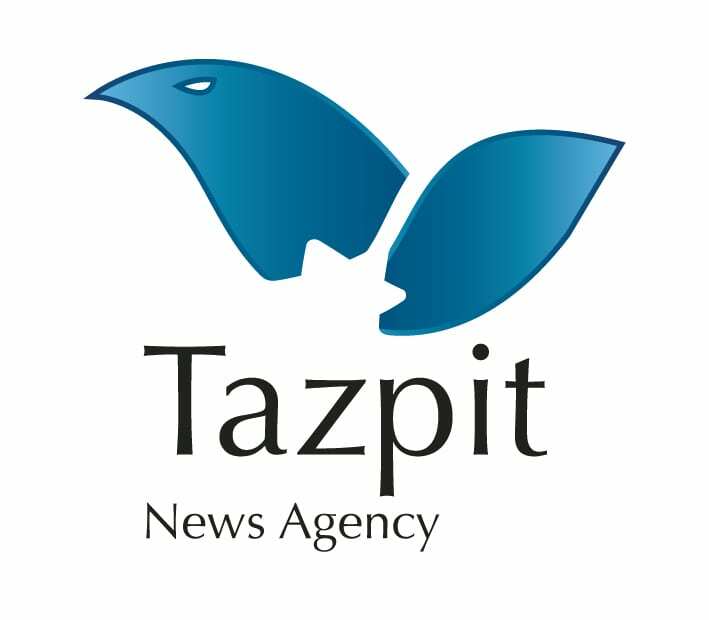 The discovery of the nature of the items started when members of the Mazliah family from the city of Givatayim, near Tel Aviv, contacted an IAA representative following the death of Marcel, who had numerous metal artifacts in his possession. The family invited the official to examine the artifacts and explained that Marcel had been employed at the Hadera power station since its establishment and had retrieved the items from the sea while working there. The IAA said in a statement that it would present the Mazliah family with a certificate of appreciation in the coming days. The IAA has also invited them to tour its laboratories, where the finds are to undergo treatment and conservation. Israeli Culture Minister Miri Regev also praised the family for handing over the artifacts. She called on all Israelis to display good citizenship and to return treasures and antiquities that have historic and archaeological value.